While meeting a deadline, attending a workshop, and traveling over the next few days, I thought I would share the inspiring words of some other fabulous coaches. Today’s blog is from my friend, mentor and coach, Jennifer Barley. Every day I feel like I am living a bit more authentically—the true me. I am recognizing patterns that don’t serve me as well as the patterns that do serve me well. I am letting go of putting pressure on myself to do more, be more, and show the world more. I am having fun finding out who I am. Exploring the various sides of me. Understanding myself more and more. Questioning thoughts. Thinking about answers. Continuing to shake up my ‘Who’. I have found that I do really well when I take the time to slow down. I think back on my prior ‘Who’—always rushing from one thing to the next, working all the time, my mind constantly racing and not slowing down—only to be exhausted at the end of the day. I was always going a thousand miles a minute. My new ‘Who’ is about ease. Not resisting. Not defending. Not going against the flow. Approaching my day with ease. Enhancing my work by leveraging the things that I am doing. Being grateful for the ease that has been created in my life. I can still get wound for sound—and it is with ease that I remind myself to breathe. I am working on eliminating my “shoulds” in life and working on the “want tos.” I am working on straightforward conversations. I am working on not changing Who I want to be. I am feeling a true Woo-Who! 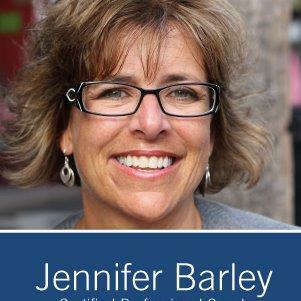 Jennifer Barley is a Professional Certified Life Coach, public speaker, Institute for Professional Excellence in Coaching (iPEC) instructor, author and former award-winning Weight Loss Leader. It is Jennifer’s strong belief that every person can create whatever life they choose and she partners with her clients to make it happen. 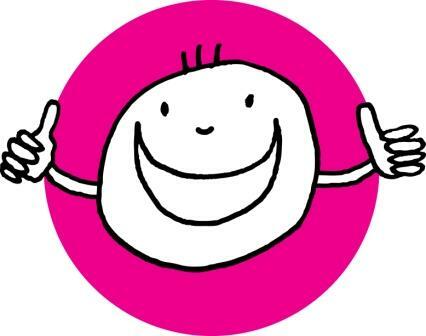 She has a strong talent for motivating, inspiring and adding humor to every situation. Jennifer works with clients one-on-one, in workshop environments, and through online tele-classes. As the KickStart Coach™ Jennifer is committed to providing the support, encouragement, accountability, and motivation that her clients need to get inspired and get in the game. This entry was posted in Guest Blog, Reblog and tagged authentically, Ease, Focus, Happy, Health, Healthy, healthy-living, Inspiration, Law of Attraction, mental-health, Mind Body Spirit, Positive Thoughts, wellness, Who by Goss Coaching. Bookmark the permalink.